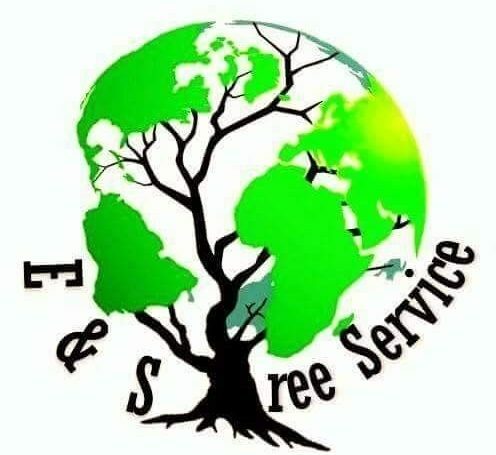 E & S Tree Service is locally family owned. We have trained and experienced crew members devoted to get your job done the professional way. We offer excellent customer service and competitive prices. We take pride on completing any tree trimming project, big or small, to customer satisfaction. Safety is our number one priority for both my crew and your family. We make sure to leave your property clean from debris and another successful tree trimming project added to our many projects! We provide you with fully trained Workers to maintain your trees and shrubs. We do not “top” trees, and no Certified Arborist will. Please ask us for more information on why “topping” is harmful to trees. We will advise you on proper methods and when to have your pruning done. Occasionally situations will arrise where you must consider removing a tree. We can first assess the tree and its location, and advise you of your options. Many times trees are just planted in the wrong location and have outgrown their space. We believe in preserving rather than destroying when possible. If removal is necessary, we can also treat the stump and roots, then grind it out to re-plant another tree and sod. Make sure you replace at least one or two more trees to replace any large tree removal for future generations to enjoy! Remember, proper landscaping ALWAYS adds to your property value. You may have trees that need to come down to make room for a new building or development. We can help you choose the right trees to remove and preserve ones to leave in place. 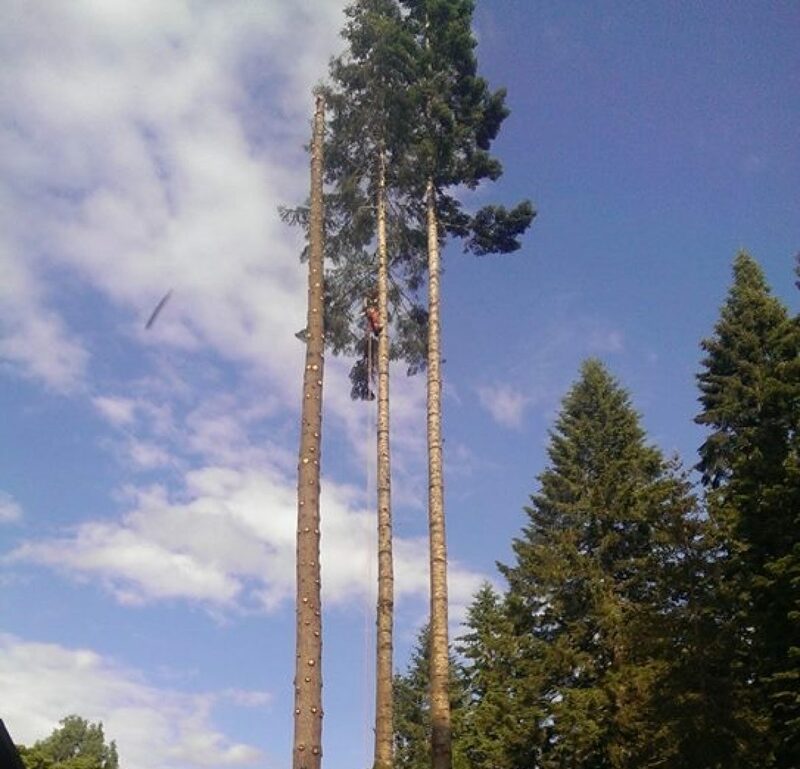 Our Certified Foremen are very experienced in safely falling very large trees. We can then cut up the trees into usable firewood lengths and chip up the branches for recycling. Call us at your design stage and we can advise how to preserve trees during the construction process.